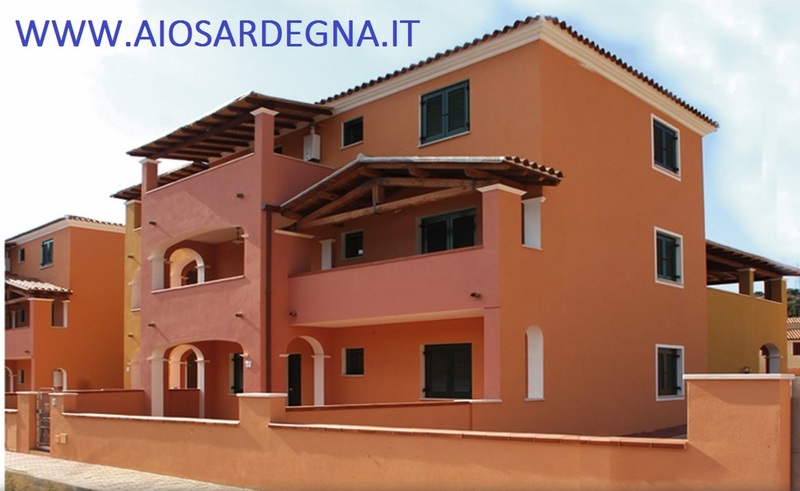 Beautiful Apartment in a residence located in Cala Liberotto Orosei Eastern Coast of Sardinia. Apartment enjoys a beautiful panoramic location for a holiday quiet in Sardinia on the beautiful beach of orosei to 1, about 5 km from the beautiful beaches of Cala Liberotto. The apartments of holiday are located in small buildings of 2 or 3 floors. The apartments have a veranda or a balcony and are spacious and furnished with taste . The apartments are located in the pretty village of Sos Alinos of Orosei, beautiful small town seaside tourism and Coastal to 1, about 5 km from the beautiful beaches of Cala Liberotto. The apartments of holiday are located in buildings of 2 or 3 floors. The apartments are very comfortable for holidays in Sardinia for families or groups of friends traveling in the island most beautiful of the Mediterranean. Holiday rentals in Cala Liberotto Orosei Eastern coast of Sardinia. 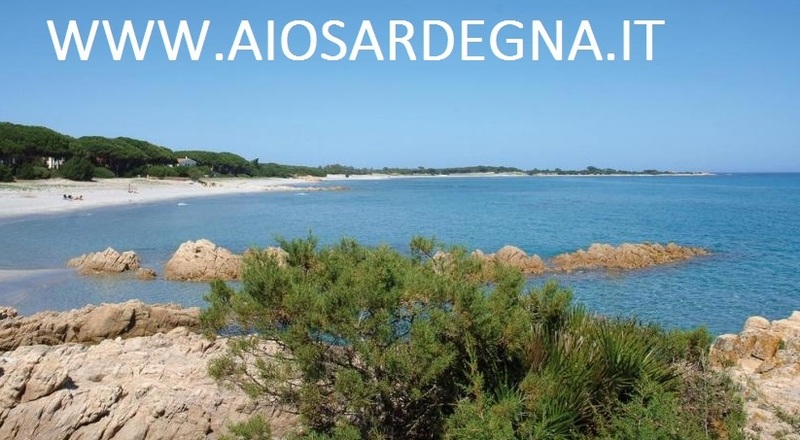 You can spend a nice cheap holiday the sea with the offers of the apartments on the eastern coast of sardinia at Cala Liberotto Orosei in one of the tourist towns and the most beautiful seaside of eastern sardinia. We arrive in Sardinia with the ferry, the comagnie the most famous is MOBY-LYNE which serves Genoa-Olbia. SARDINA FERRY . The ports of Sardinia are Olbia, Golfo Aranci Arbatax Cagliari Porto Torres You can also travel to Sardinia by plane to a low cost price very interesting with Easy Jet, Alitalia, with cheap flights and last Minute. the airports of Sardinia are Cagliari Elmas , Olbia and Alghero with flights that dessertent the cities the most important in Europe.